It’s one of the classic debates had between fans of every football club the nation over. Yes, we all know who’s going to win this ranking but let’s at least revel in his nine runners-up before we once again bask in the greatness of City’s greatest ever manger as chosen by the fans. In truth, Halliday’s reign at Leicester City wasn’t too eventful. Whilst he did guide the Foxes to their fourth of a record seven second tier titles in 1957 following a successful spell as manager of Aberdeen. During his stint at Filbert Street, Halliday got the Foxes firing presiding over the career of legend Arthur Rowley in a championship winning season that saw the Foxes set a club record 109 goals. But perhaps, despite a solid but unremarkable record at the Foxes, his lasting legacy will be laying the foundations for what would be Leicester’s longest stint in the top-flight. In fact, Filbert Street would be Halliday’s final footballing destination. Following his exit from the manager’s role in 1958, he retired from football management and passed away some twelve years later. Frank O’Farrell’s tenure was all too typical of Leicester City’s history overall. Under the Irishmen’s tutelage, City experienced relegation, winning the second tier and of course FA Cup final defeat. 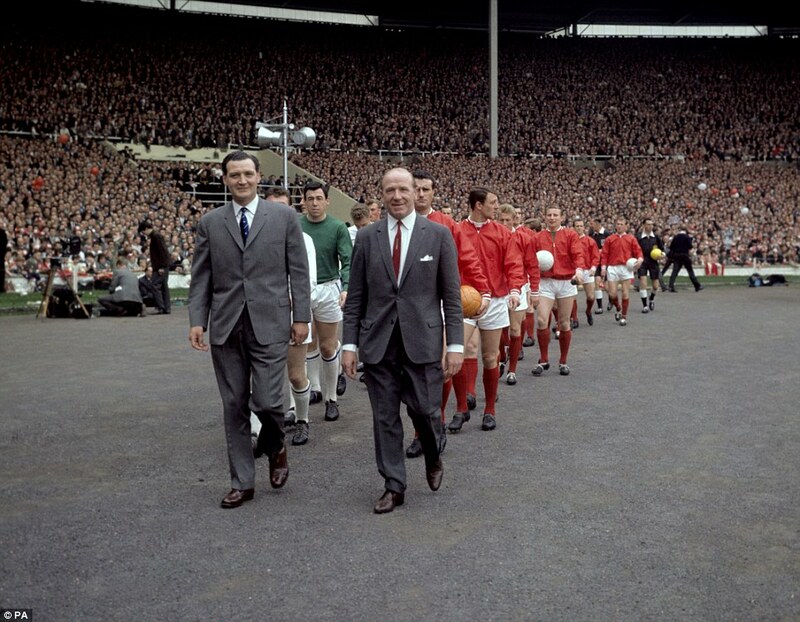 Of course, those three eventualities seem to define City’s existence but O’Farrell can take great pleasure in being the only manager to lead the Foxes to all three before swanning off to emerging European giants Manchester United in 1972. Whilst widely regarded as one of Rangers’ best ever managers, Wallace’s City career was slightly less glamorous. The Scot was famous for the brutal, in your face style of management he employed, scaring the wits out of Gary Lineker during his tenure. Wallace led City to yet another second tier title and a famous double over European Champions Liverpool, who had gone 85 games unbeaten at Anfield at the time, despite this feat City were relegated that season but not without pulling off what would be the biggest transfer in the club’s history; an audacious bid for Johan Cryuff. Brian Little never brought any real hardware to Filbert Way. But he did set up the Leicester City pitch at Wembley that would last throughout the 1990s, meaning only England played at the famous ground more in that decade. Little transformed the hapless Foxes from a side waiting for their first relegation to the third tier in to play-off finalists three years running. The memories of heartbreaking near misses against Blackburn Rovers and Swindon Town were all made worth it, when Brian Little’s side silenced the Rams in 1994, giving Leicester their first ever promotion to the newly found Premier League. It seems fitting that City’s first ever manager go down as one of their best. Back in their early years, the Foxes were a club slapped with a small-time label; low attendances, struggling in the second tier, occasional applications for re-election and so forth. When money worries hit the club, Leicester did away with the use of footballing boards and secretaries in managing the team appointing Hodge as their first ever leader. During a difficult socio-economic period, Hodge brought stability to the club and team. In his first stint, Hodge led the Foxes to their first ever promotion, first ever league title and trebled home attendances. When he rejoined Leicester from Manchester City in 1932, he took the club to their first ever FA Cup final before taking ill over one Summer. He died 18 days after relinquishing the manager’s post. Willie Orr was the manager bookended by Peter Hodge. In his first three seasons at the club, City set a new highest ever league finish, going from 7th in the top flight to 3rd to runners-up in 1929, a record that remains intact today. Orr built on the work started by Peter Hodge and managed the side to a close second to then-named the Wednesday, in true Leicester fashion, they were on course to win the title for much of the season but didn’t quite make it. Form didn’t stay with the Foxes though and Willie Orr bowed out allowing Peter Hodge to return and pick up where he left off. The fact Jimmy Bloomfield has reached the top three is remarkable given his distinct lack of accolades, however this is a strong case to place him in the bronze medal position. During the early 1970s, Bloomfield was able to fashion a Leicester side renowned for flair, skill and free-flowing football, whilst running the team on a shoestring budget. Legends like Frank Worthington, Lenny Glover and Keith Weller were all apart of the side that dazzled the top flight for six years. If there was any doubts about the substance to Bloomfield’s attractive side then note that Leicester were relegated as the bottom club the season after his departure. The best of the rest is Leicester’s longest serving manager, Matt Gillies. The savvy Scot led to Leicester to more cup finals than any other manager in history, winning admiration from esteemed contemporaries like Sir Matt Busby and Bill Shankly in the process. In fact, had City not been cursed by being a nearly club, the Foxes may have had three more major trophies to boast about today. In fact, had Gillies been able to carry Leicester over the line, he may have been a place better off. But still, Gillies’ reign was filled with successes, he was the first manager to lead the Foxes in to Europe, where typically they were unstuck by the pesky Atletico Madrid. If all of this wasn’t enough, when Gillies walked out on the Foxes after a dispute with the board, he went up the A46 and relegated Nottingham Forest. Happy days. Shock horror! From “O’Neill out” to “Don’t Go Martin”. 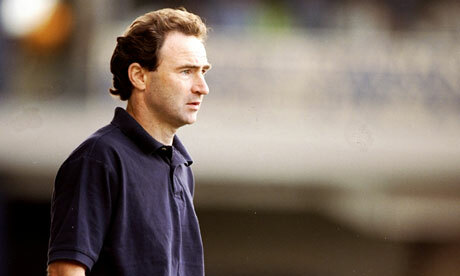 O’Neill’s stewardship at Leicester City is considered something of a fairytale on Filbert Way some twenty years on. Having fashioned an unlucky winning run that took City towards the most valuable shin in football and a place in the Premier League, it was only up from there. The Foxes would go on to rock the Premier League, picking up memorable wins such as the 5–2 thrashing of Sunderland, the 4–0 away romp at Pride Park and the infamous 3–3 at home to Arsenal. 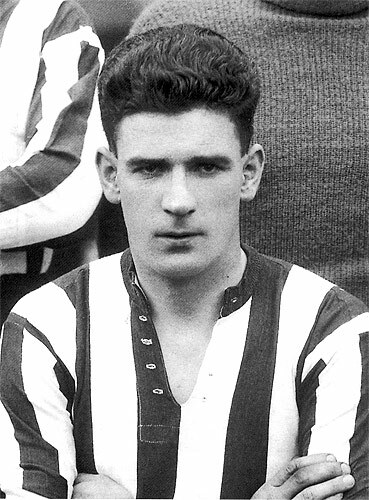 O’Neill’s efficient side practically established a monopoly over the League Cup, reaching three finals in five years, and winning two of them. Martin O’Neill was simply never going to be beaten in this race, having been responsible for the most enjoyable period of the Foxes’ recent history and two of the club’s three major trophies, he is rightfully considered Leicester City’s greatest ever manager.